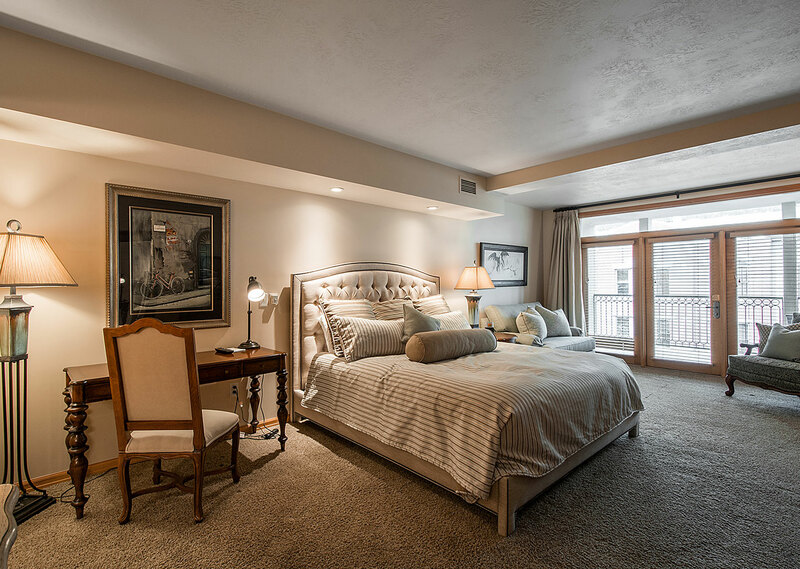 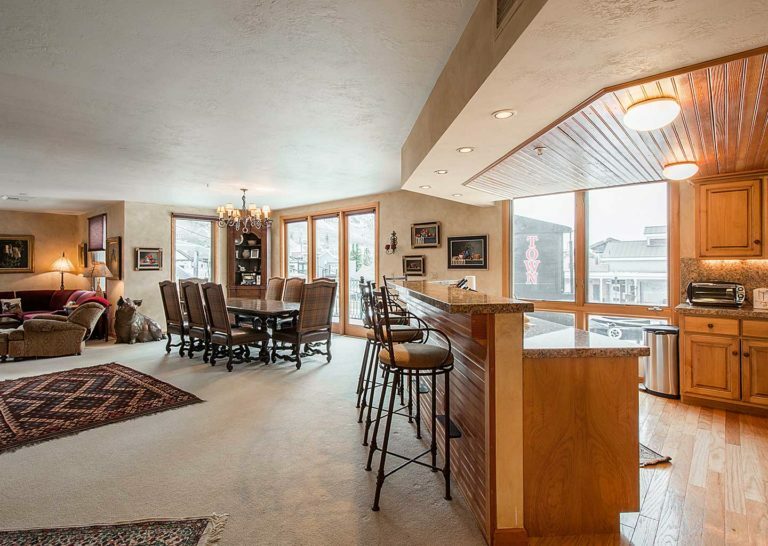 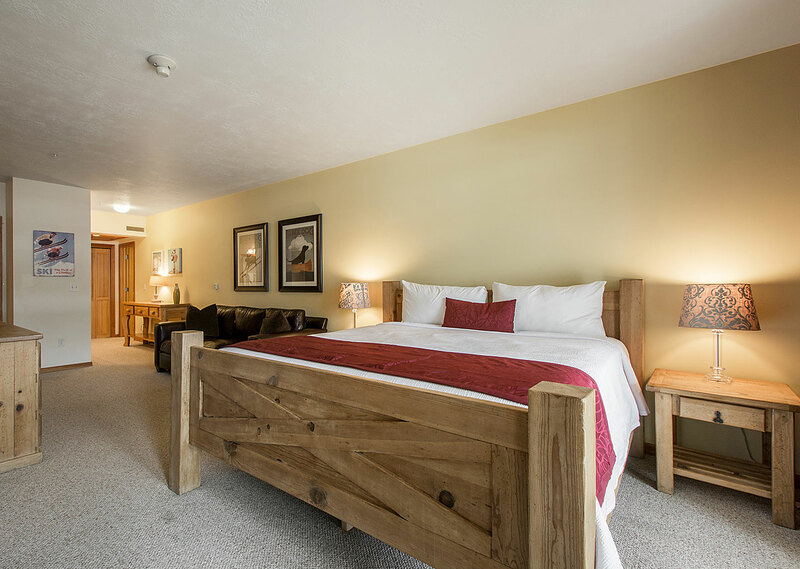 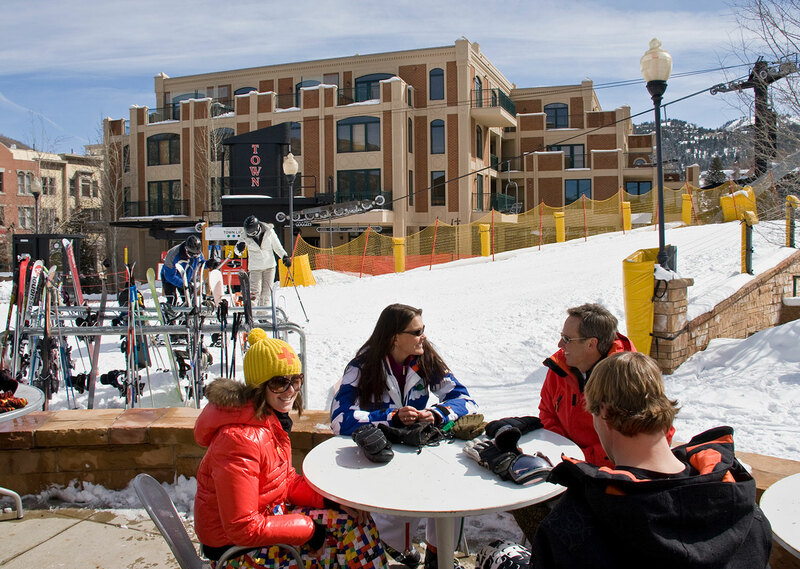 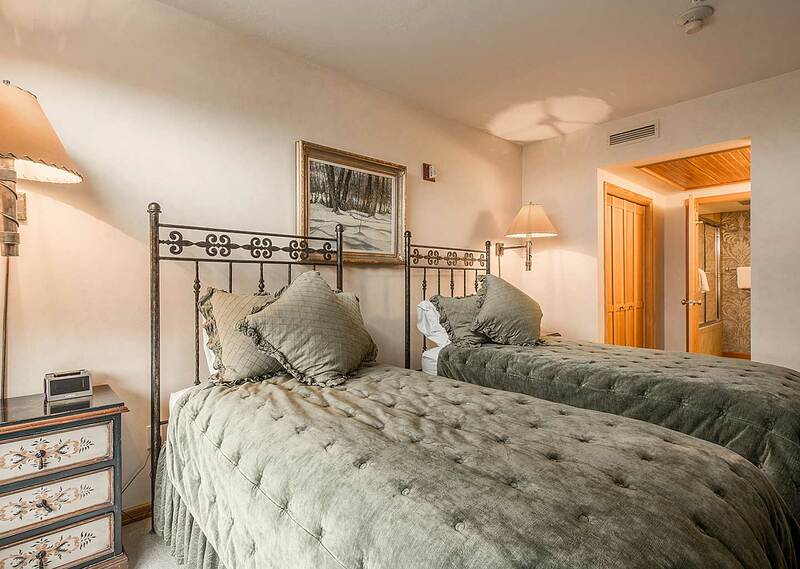 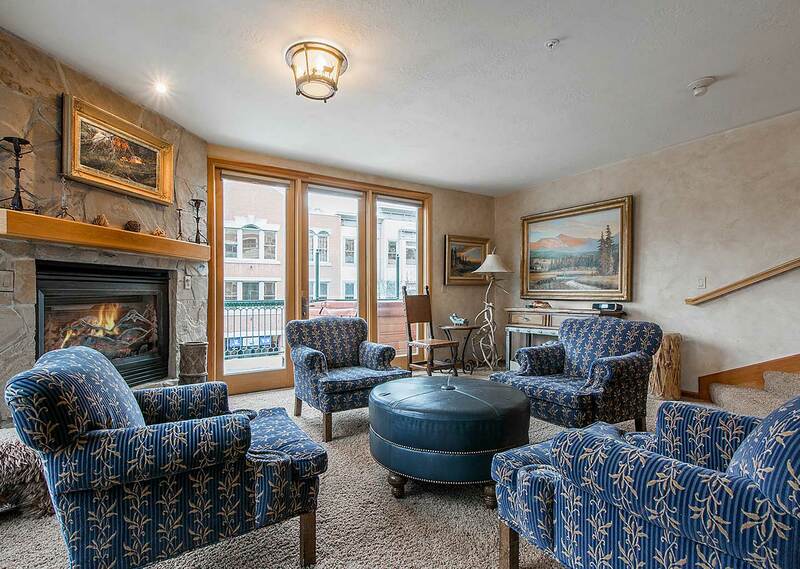 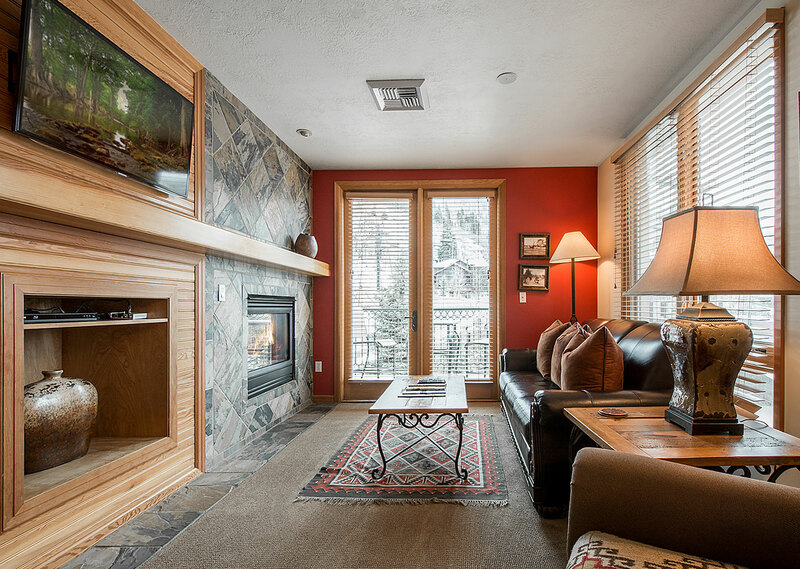 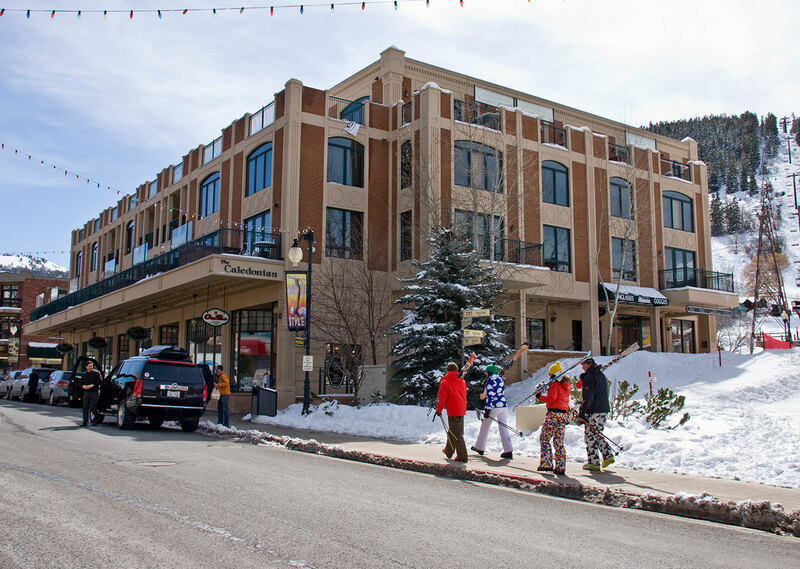 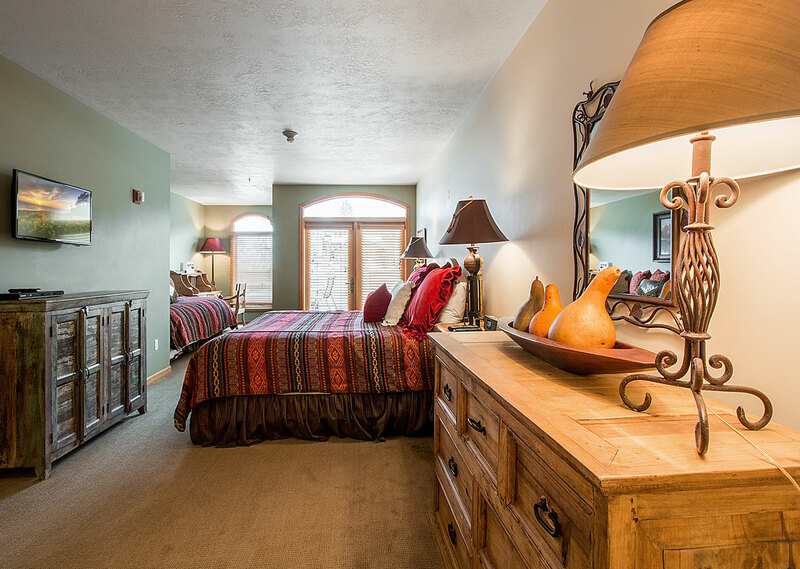 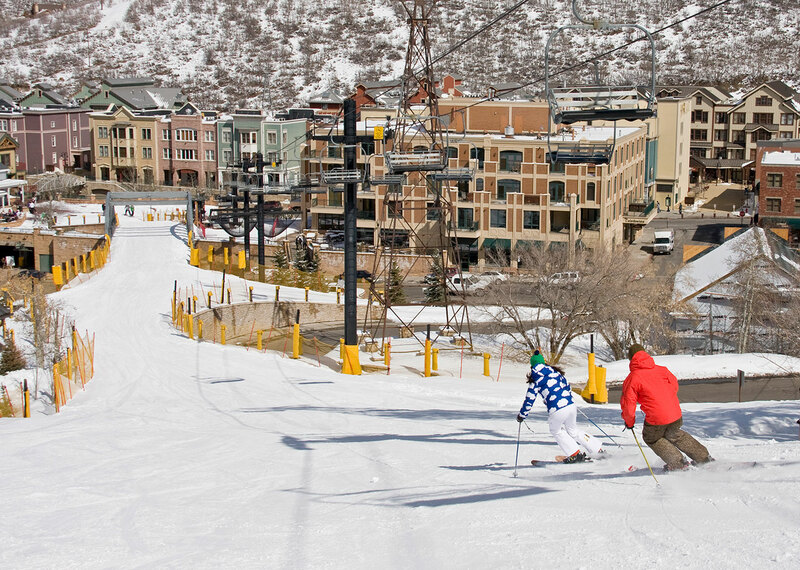 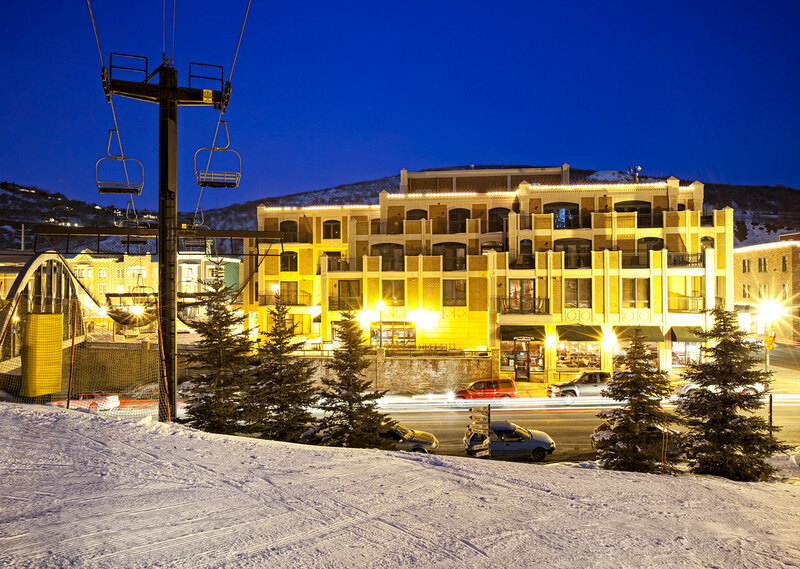 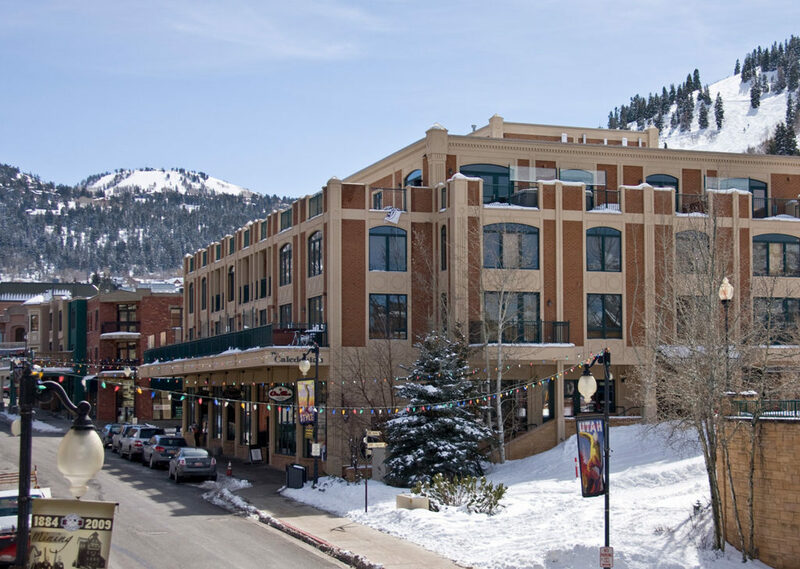 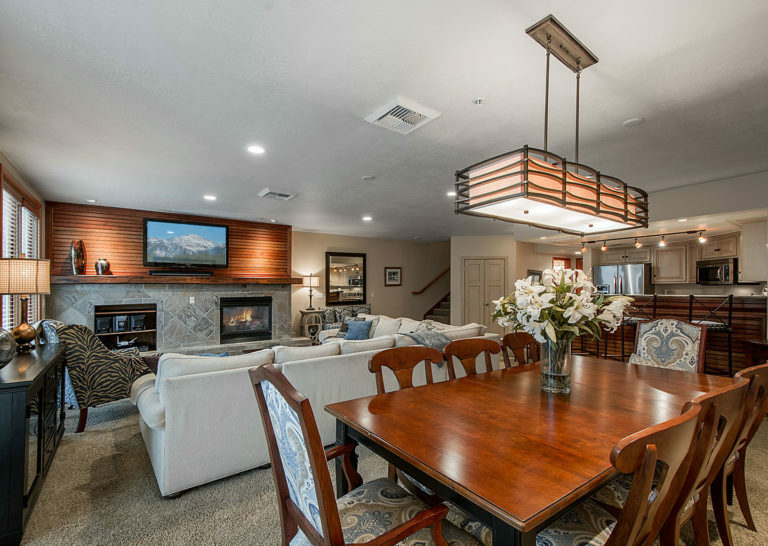 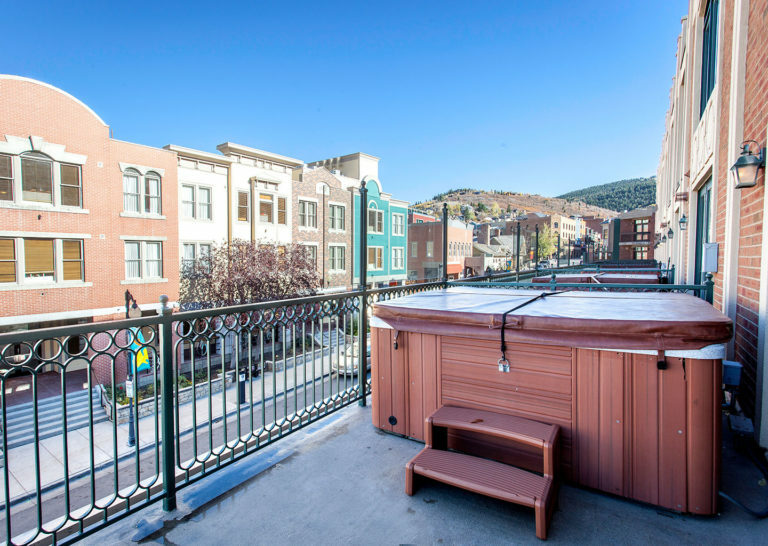 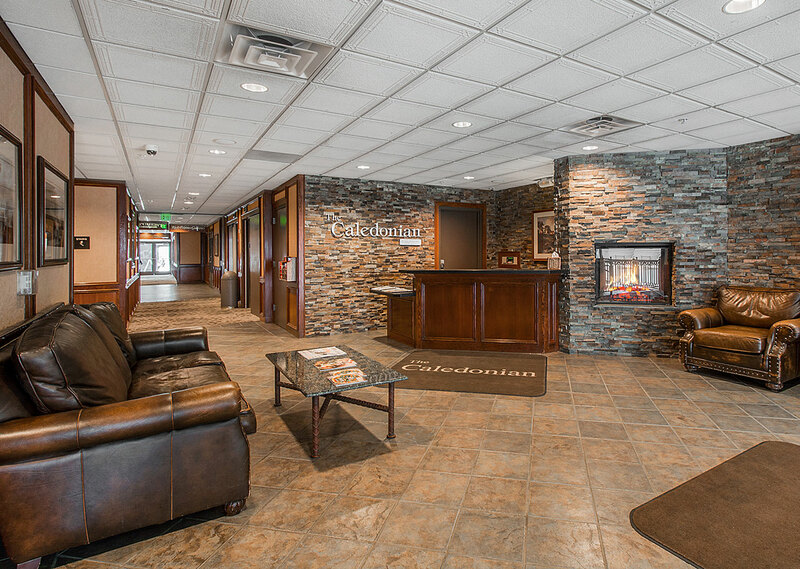 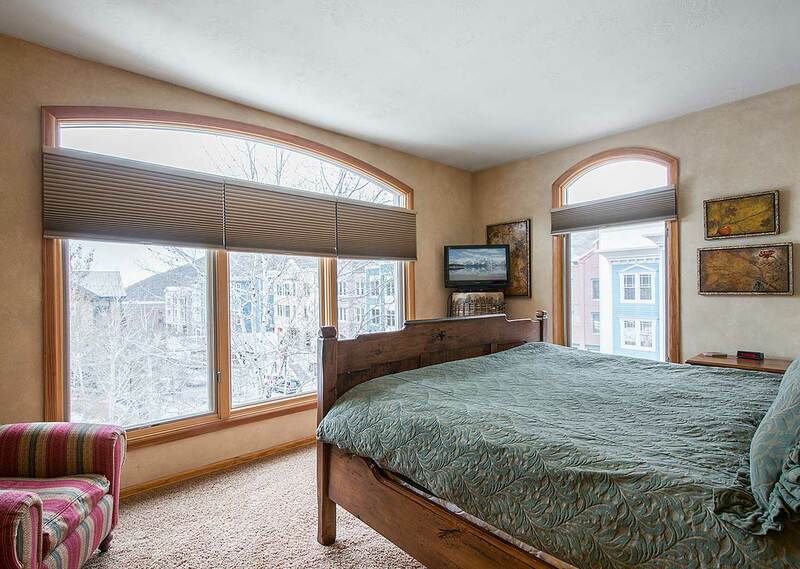 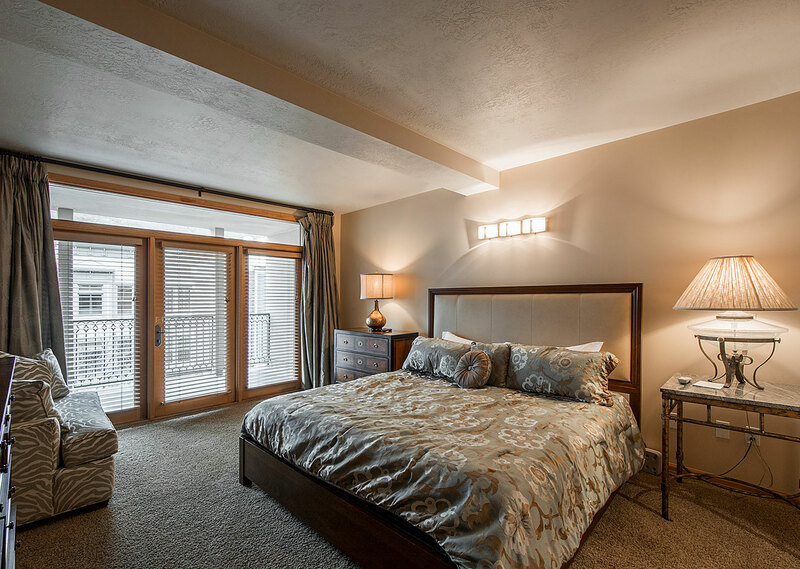 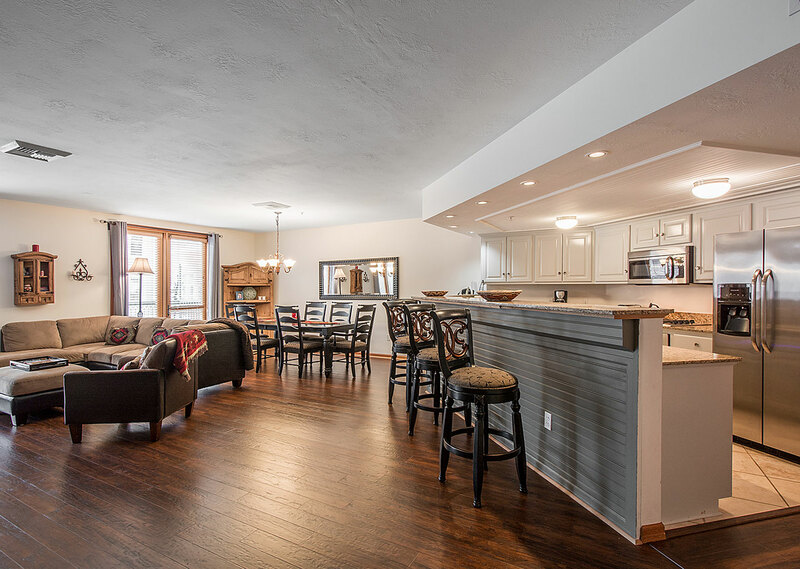 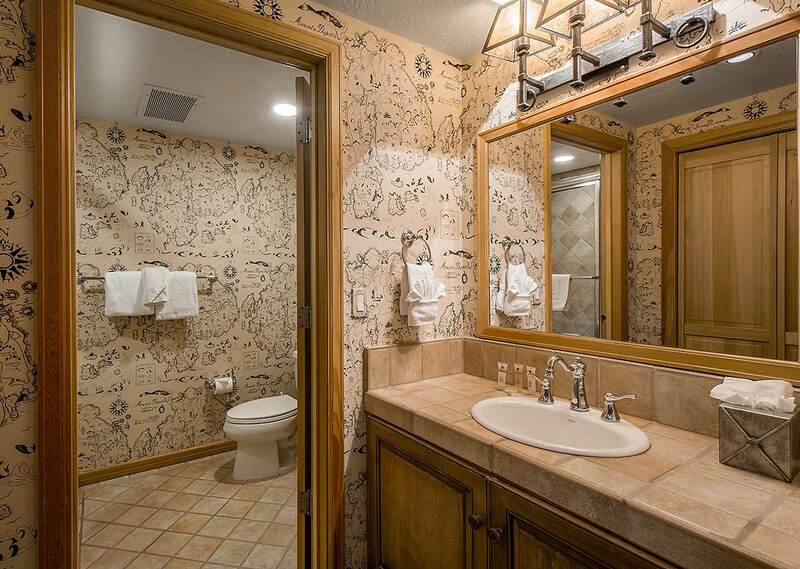 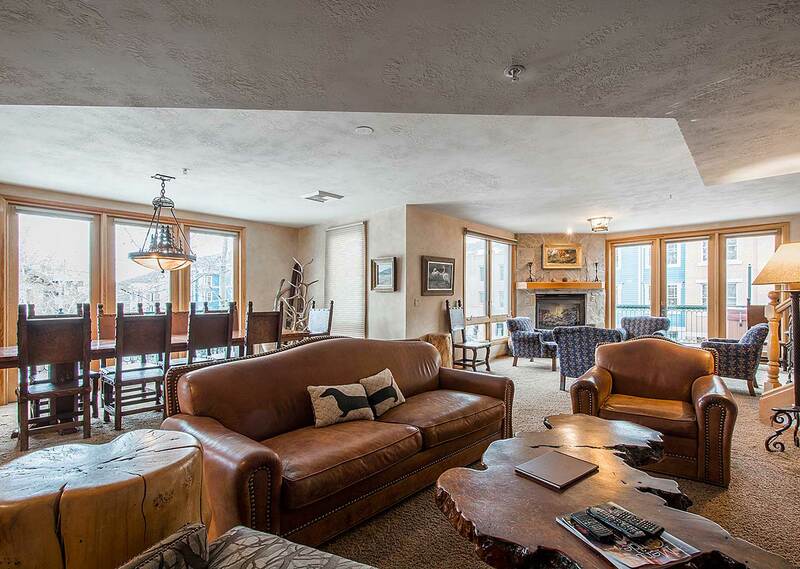 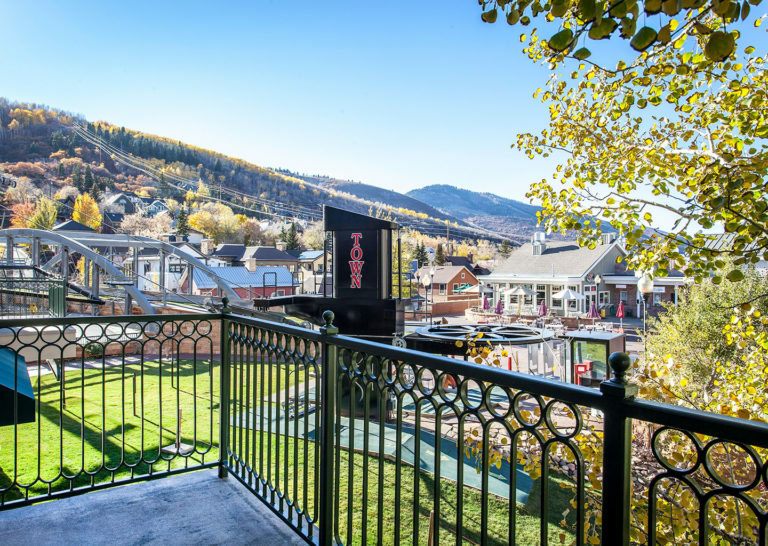 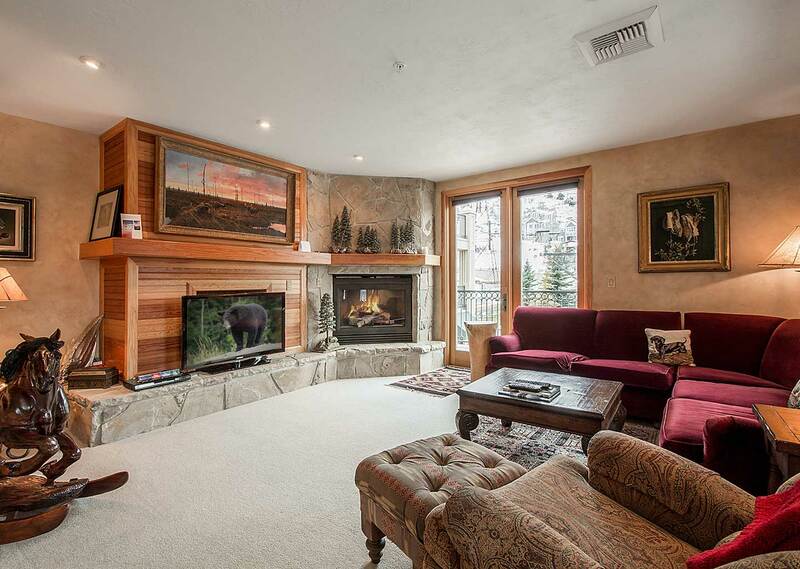 Park City’s premiere luxury ski-in/ski-out condominium residence. 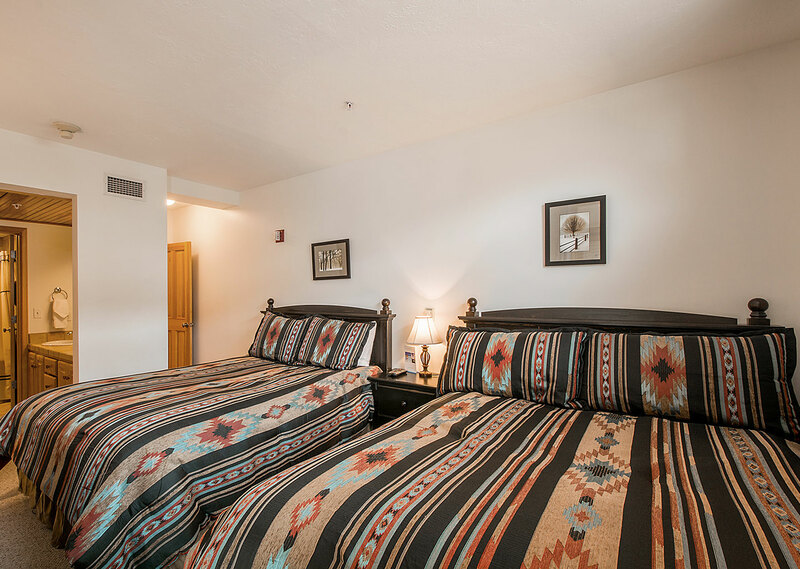 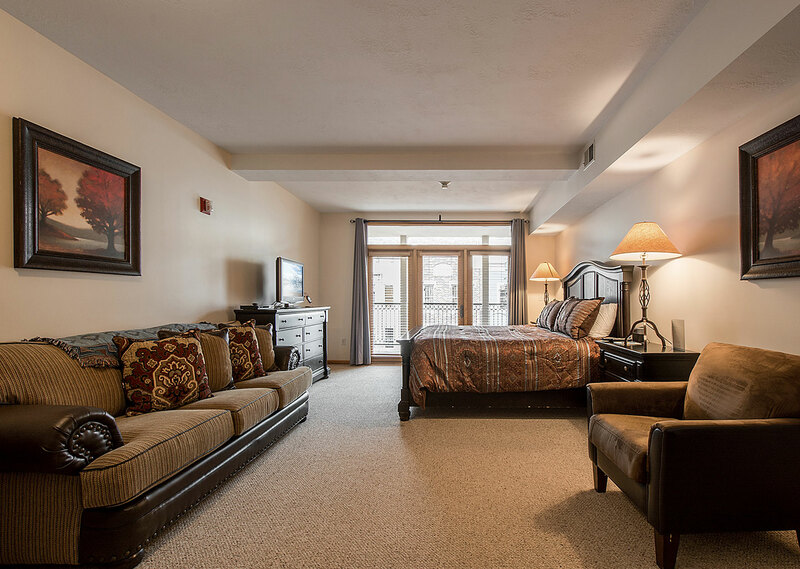 Ideally located on Historic Main Street. 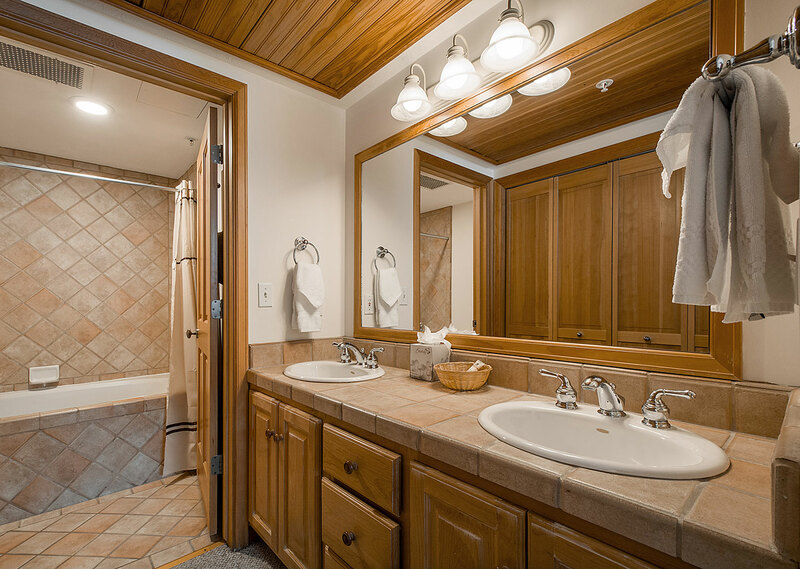 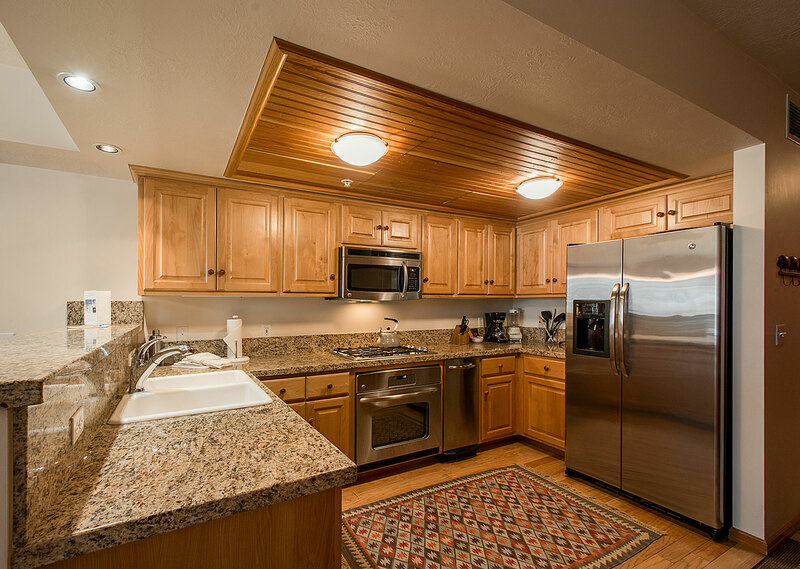 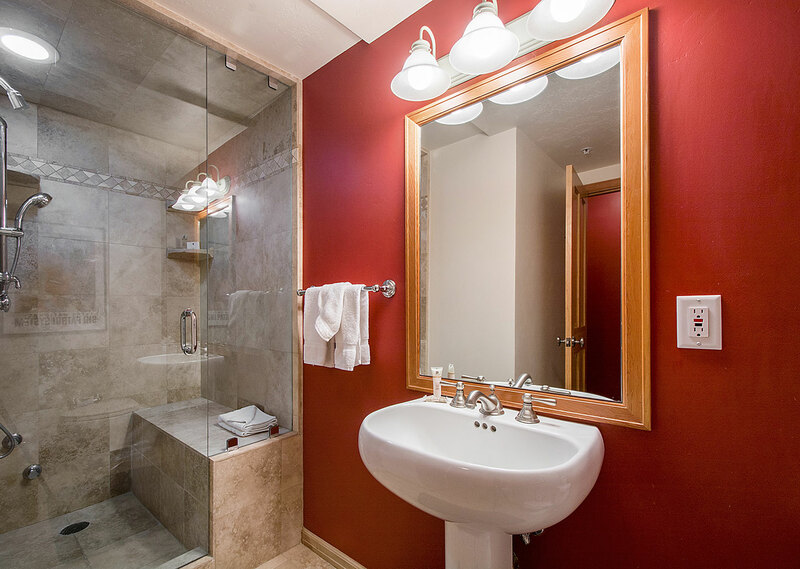 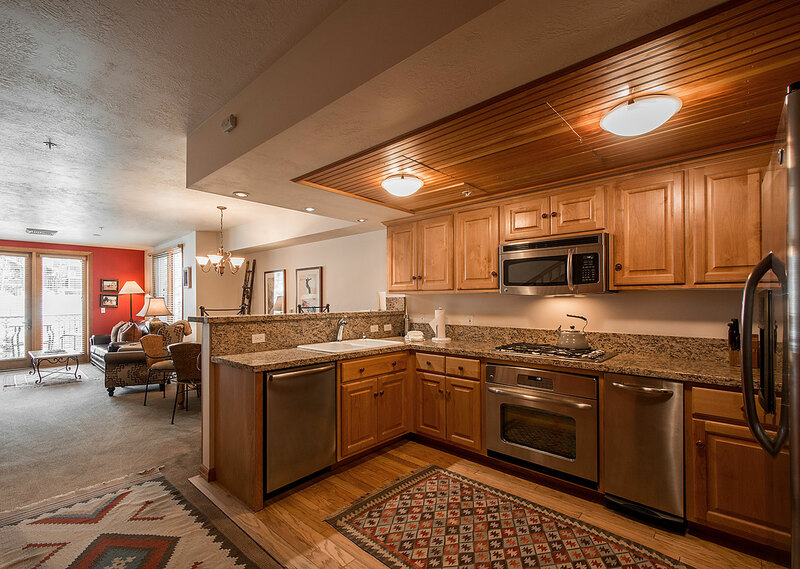 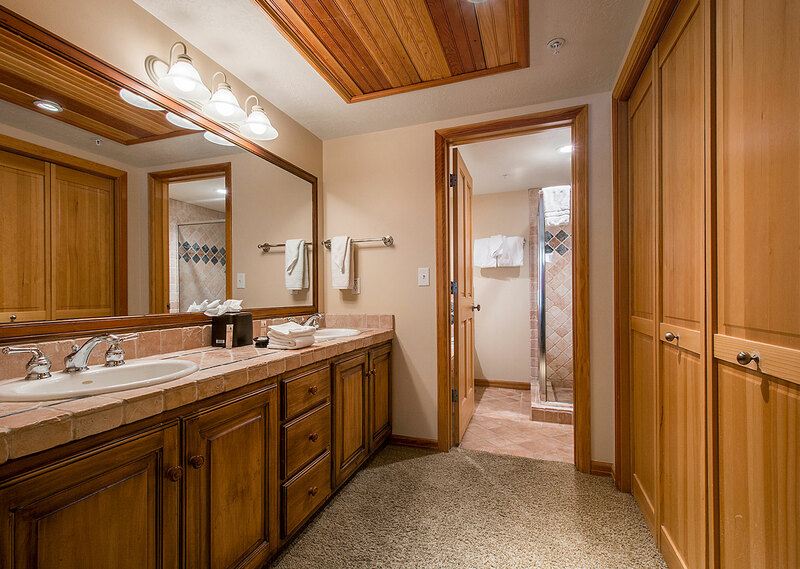 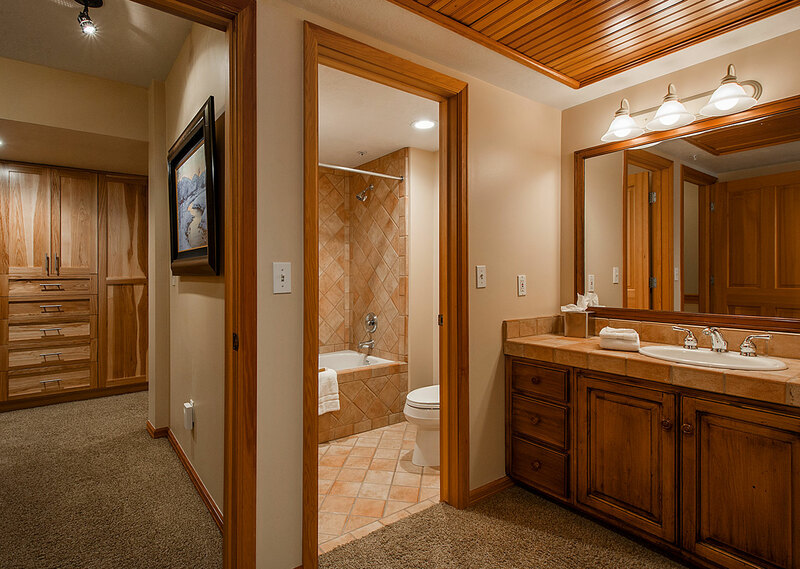 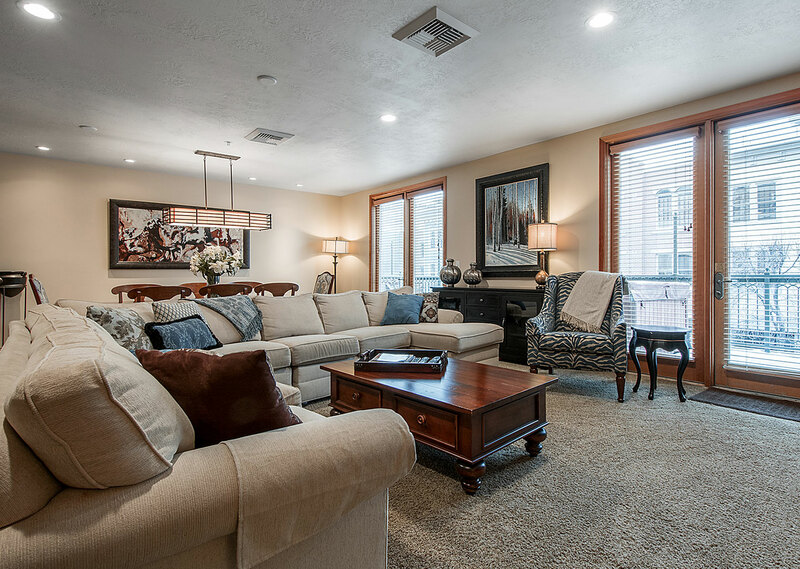 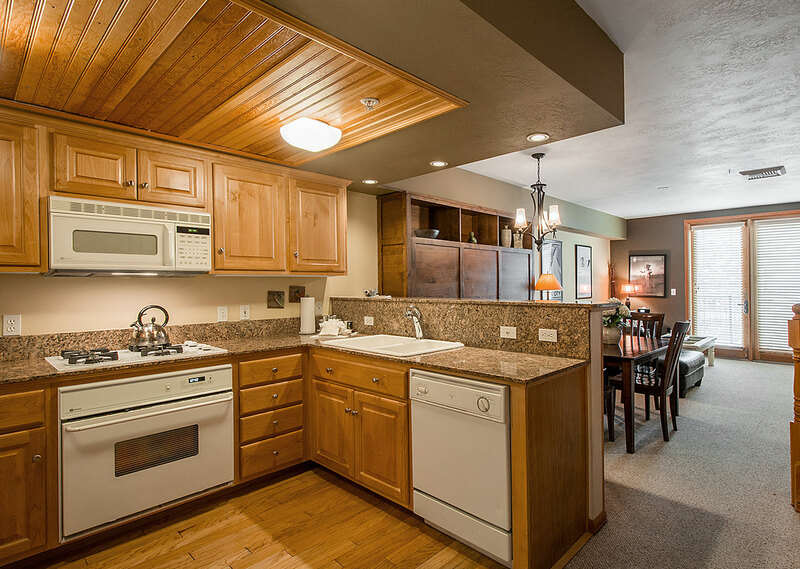 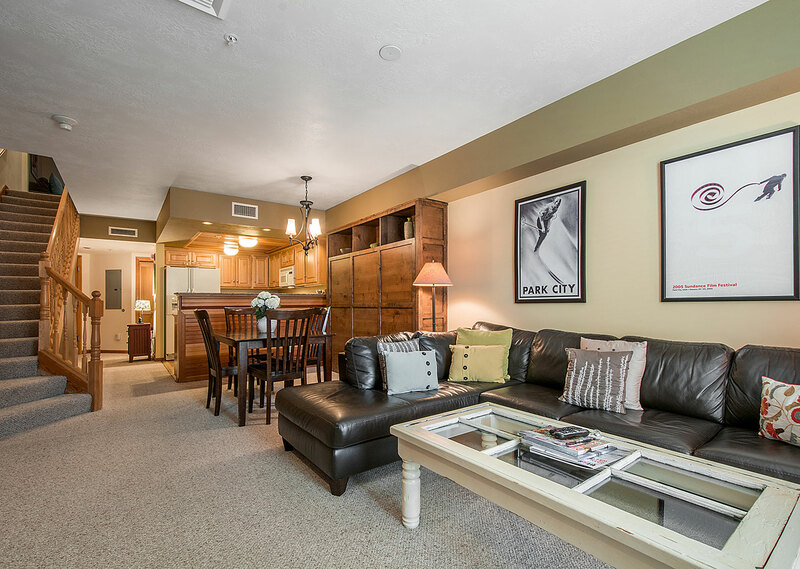 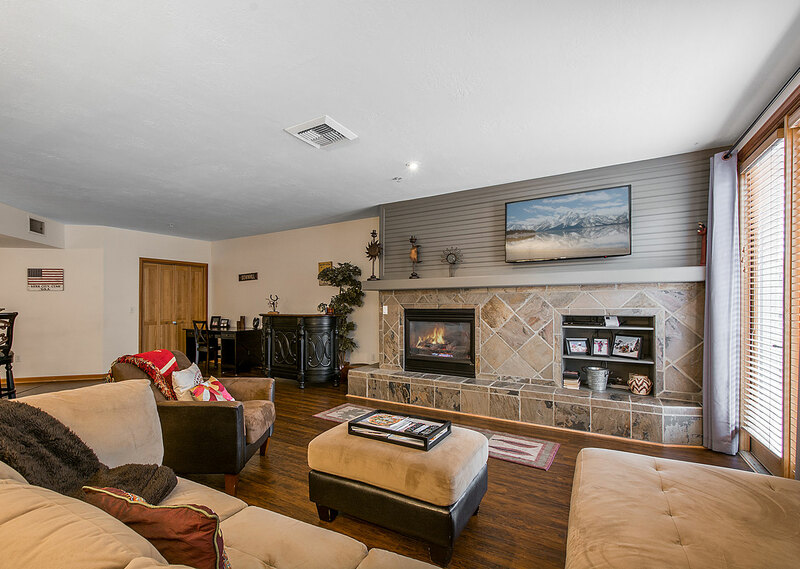 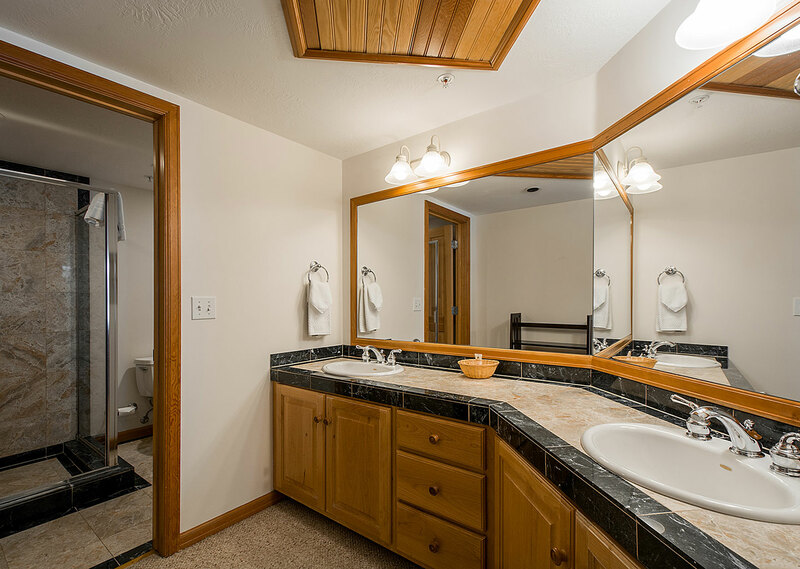 Fully-furnished kitchens, private balcony hot tubs, large fireplaces and spacious floorplans up to 2700 square feet. 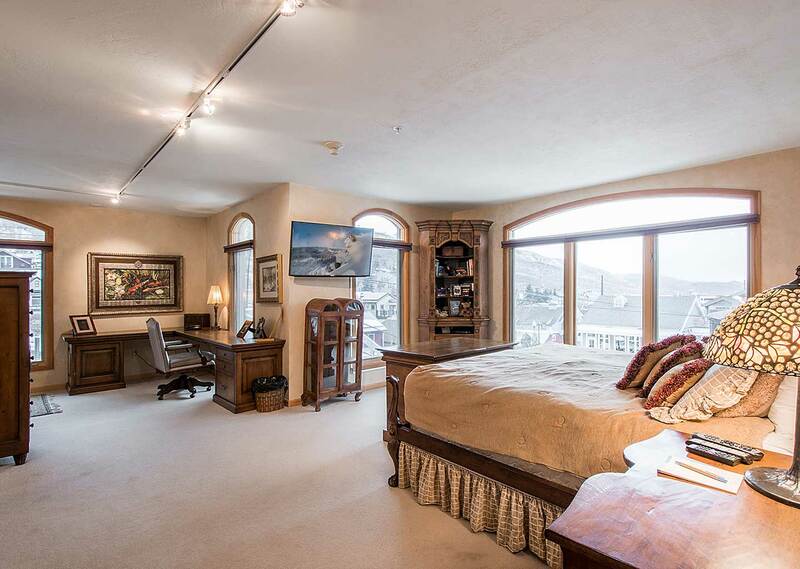 When nothing less than the very best will do.